It was English musician, sound designer and conceptualist Brian Eno who first officially coined the phrase ambient, in the sleeve notes to his 1978 opus Ambient 1: Music For Airports he defines it as music designed to induce calm and space to think. One of ambient music’s prime sources is the classical avant-garde. 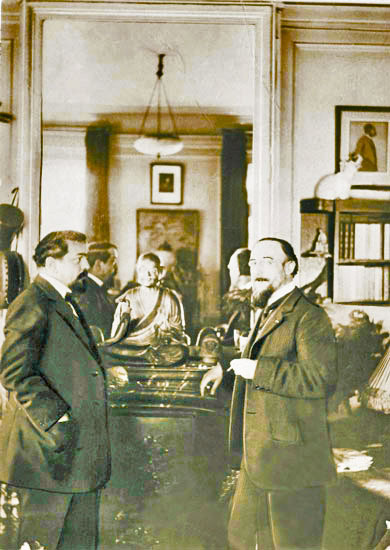 Among the pioneers were two late-19th Century composers, Claude Debussy and Erik Satie. Satie’s concept of furniture music for solo piano or small ensembles now seems surprisingly congruous with Eno’s concept of ambience: creating a sound environment that complimented the surrounds rather than intruded upon it. More musically direct but just as subtle and suggestive was the work of Debussy, who’s wandering, impressionistic tone poems like Prelude To The Afternoon of The Fawn heralded an openness in Western music, bursting the rules in structure/linear composition. By the middle of the 20th Century the American composer John Cage had blown stuffy notions of proper music right out of the water. He pre-empted world music with pieces that evoked the sounds of Africa, India and Indonesia; he invented and composed for the prepared piano with objects stuck in piano wires to create Asian-like tones and percussive textures; and he perplexed his audiences with collisions of randomly created noise and, most infamously, his piece 4’33” which challenged listeners to consider silence as a perfectly form of musical expression. After Cage, the 60s saw the rise of a school of American composers with classical backgrounds who became known as minimalists (La Monte Young, Terry Riley, Steve Reich, Philip Glass). They took the idea of repetition and explored it over long distances, whether with orchestras, electric instruments or non-Western instrumental combinations. 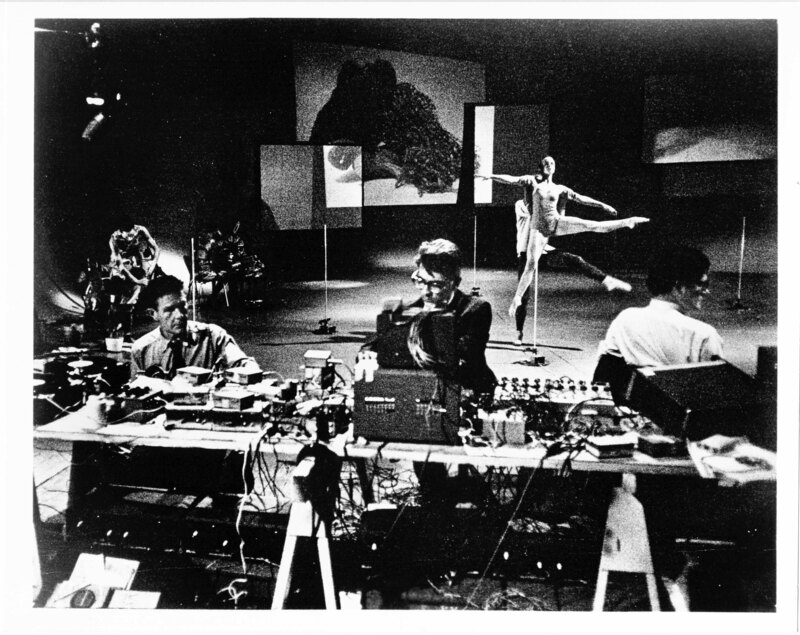 In turn minimalism was to inform music as diverse as Krautrock, techno and new age music. German composer Karl Stockhausen further explored Cage’s tape experiments with odd collages, a precursor to modern digital sampling. This was also a time of absorption of avant-garde ideas into rock music. In the late 60s rock was enriched enormously by a combination of electronic music technology, psychedelic drugs, and the innovations of jazzmen like Miles Davis. The classical music of India also made an significant impact on Western musicians, initially championed by minimalists from the classical world such as Terry Riley and La Monte Young and then absorbed by The Beatles and The Incredible String Band. 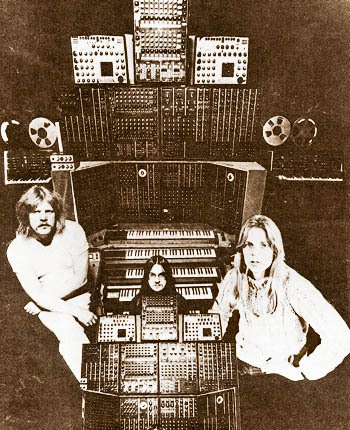 Krautrock pioneers such as Tangerine Dream, Popol Vuh and Ash Ra Tempel took the next step by downplaying or abandoning pop’s emphasis on lyrics and taking audiences into totally new spaces. The tracks were instrumental, improvised, spacey and long. Rock was undergoing its own avant-garde and the open-ended sound of one instrument in particular: the analogue synthesiser. Such an important tool of expression that music that’s been released since then simply wouldn’t exist without it! 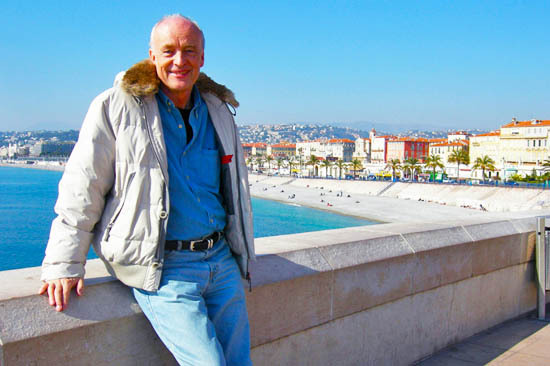 Born Georg Deuter in 1945, in post-war Germany’s town of Falkenhagen, he taught himself ‘just about every instrument I could get my hands on’, though it wasn’t until after a near-fatal car crash in his early twenties that he decided to pursue a career in music. 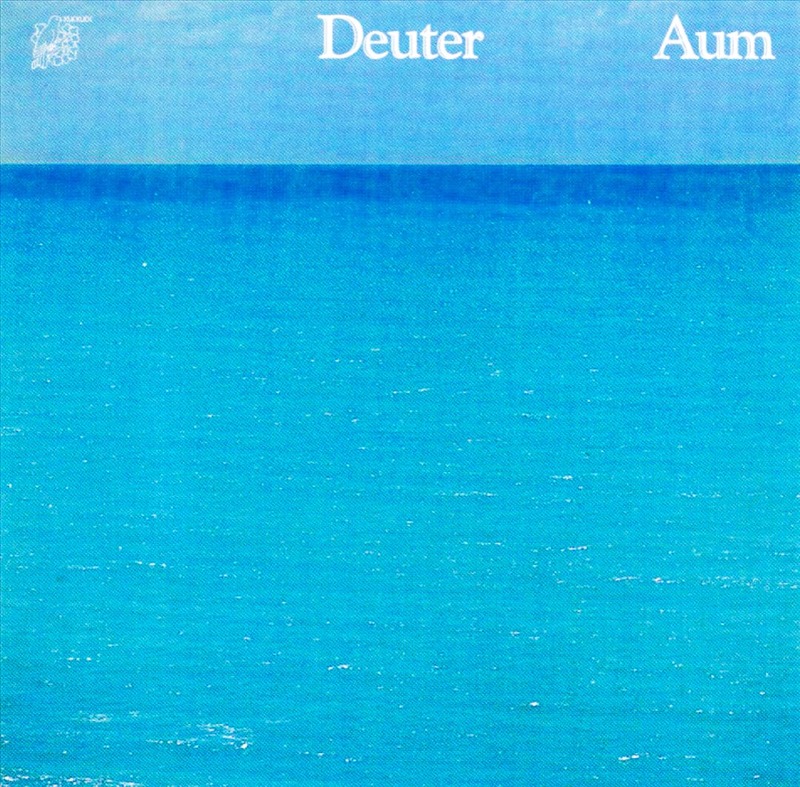 His first release in 1971, entitled D, marked the beginning of Deuter’s spiritual and musical journey, ostensibly paving the way for a new genre: New Age (Ambient). 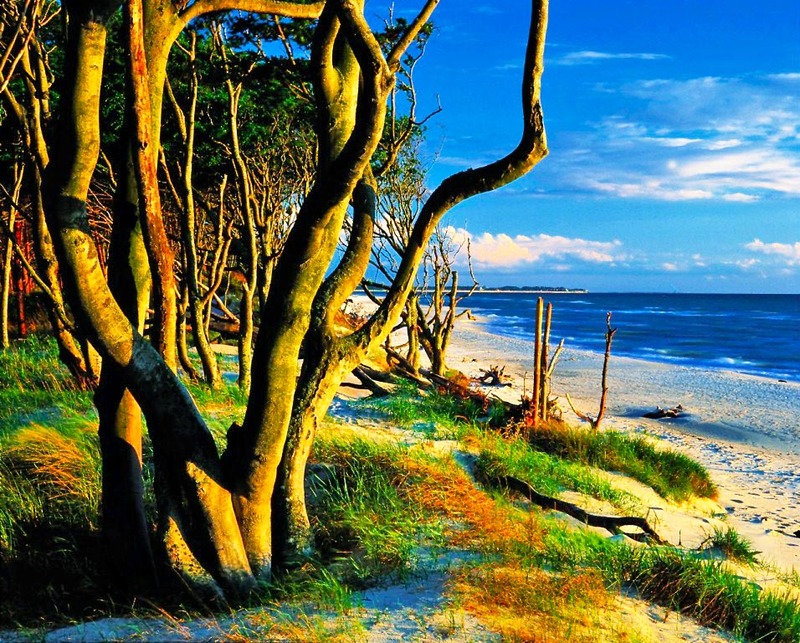 Which combined acoustic and electronic elements with ethnic instrumentation and nature sounds, such as whale/bird song, the open sea, wind in the trees, rain, etc. 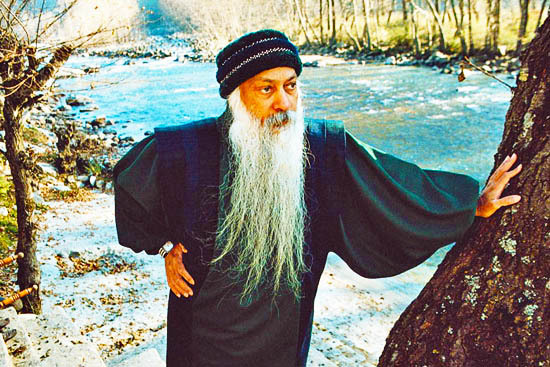 During the 70s and 80s, after travelling extensively through Asia in search of spiritual and creative inspiration, Deuter settled for a long time in Pune, India, where under the name Chaitanya Hari he became a neo-sannyasin, a disciple of Bhagwan Shree Rajneesh (Osho). 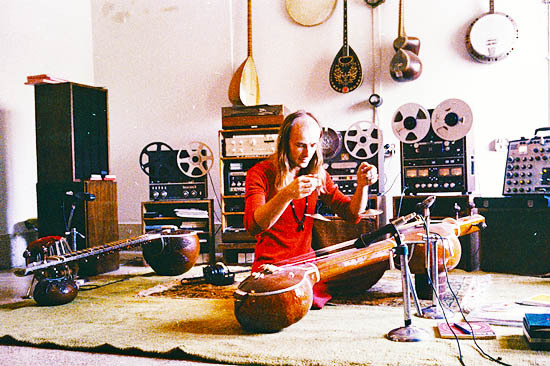 With the aid of a multitrack tape machine, he produced a series of music tapes to be used in active meditations, consisting of several stages of ten or fifteen minutes each, which range between Indian classical motifs, fiery drums, loops, synthesisers, bells, musique concrète and pastoral acoustic passages. 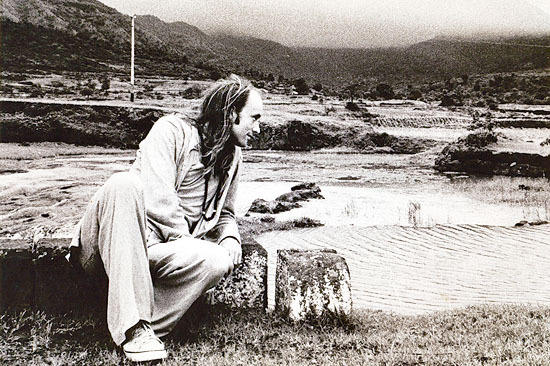 In the early 90s, Deuter ended his long standing relationship with Kuckuck, the small record label that had released nearly 20 original albums, and relocated to Santa Fe, New Mexico where he signed a deal with New Earth Records, an independent label founded by fellow sannyasin Bhikkhu Schober and Waduda Paradiso. This proved to be a lucrative move for all involved, the majority of them intended to accompany various healing/spiritual practices such as Reiki, massage and meditation. This album sounds like when you keep waking up from dreaming and you can’t quite tell what’s reality and what’s part of your dreams. That alternate dimension between the real world and the dream world, where nothing is in focus and you merely catch fleeting glimpses of images as they roll past your mind’s eye. Each song on Aum fades into silence before continuing into the following track, creating the feeling that they are all separate entities, unrelated to each other. Drums, flute, guitar and sitar, combined with the sounds of the ocean, create a variety of different moods and feelings. Some of the pieces are more meditative and reflective, while others are more rhythmic. Deuter is a highly skilled musician who joins his musical talent with spiritual insight and sensitivity. Welcome to another example of transcendental music, such as Alice Coltrane’s previous post, today’s album has also a distinct imprint, leaving the controversial Guru aside, let’s just stick to Deuter’s heavenly music, ok? Even though not being a diehard fan of New Age music, this Lp takes us to an atemporal world of discovery, freedom and breaking of paradigms. Only a political and social landscape as Germany, would have so many strands and styles within a musical scene such as Krautrock, light an incense and put your headphones. Enjoy the album as a whole and Udhëtimi i Mirë!